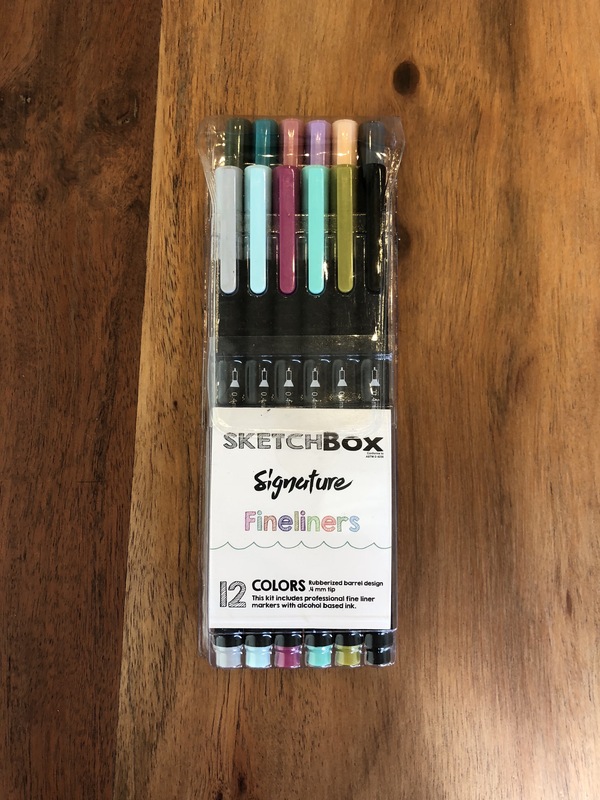 Say hello to our first ever set of fineliners. We worked closely with the factory to make sure these were produced with the highest quality standards. 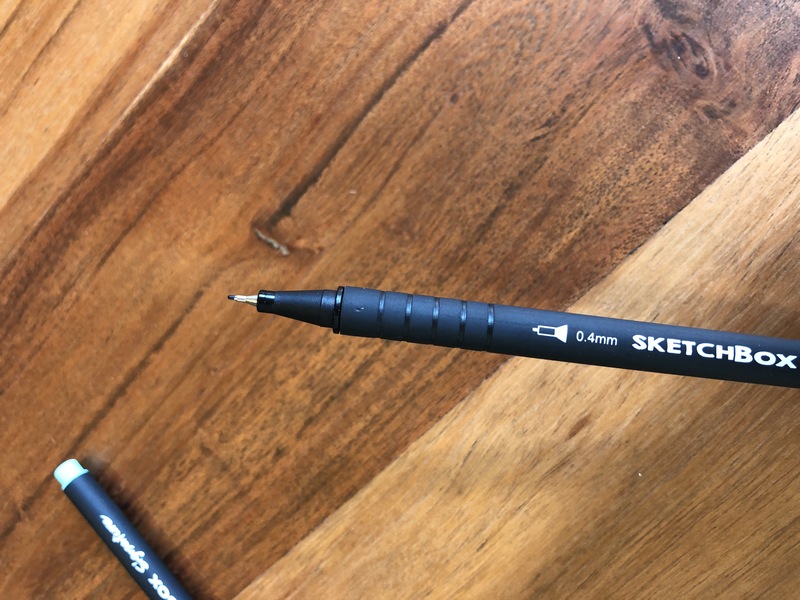 Each tip is sized at .4mm allowing for precise linework and detail. 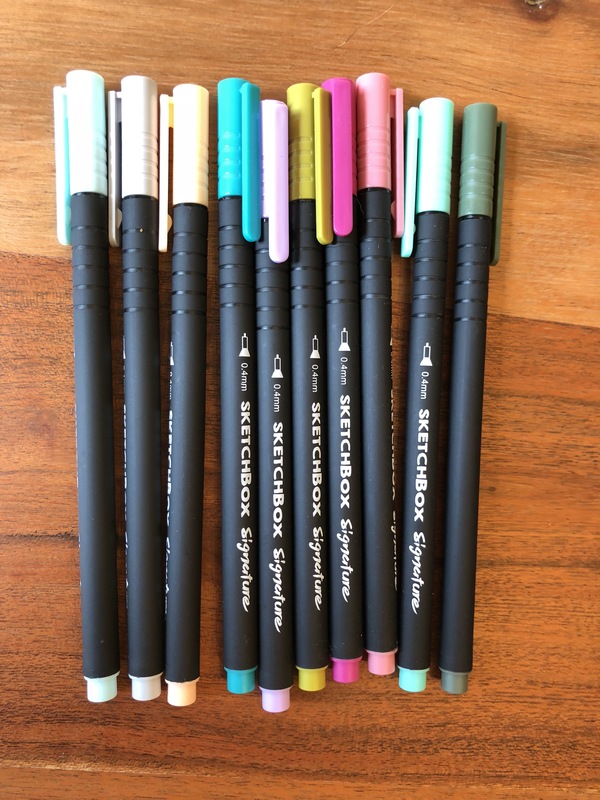 The rubberized barrel design is both comfortable and practical when drawing for long periods of time. They’re made with alcohol based ink so they play well with all of your favorite illustration markers. We developed a unique color palette that includes muted colors, pastels, black & grey.